How to improve your social media profiles? In the present day competitive online marketing, if someone wants to achieve a remarkable success, he must be aware of the strong social media presence. A few times earlier, it was rather out of imagining to think about gaining such access to the customers as has been possible with the help of the internet and social media platforms. Now a question simply arises in the mind that how can the social media presence can participate in finding the overall business goals and how can it be measured in a practical manner. Also, a marketer needs to understand a point very well that through the social media is the whole new gateway of opportunities for a business, it can haunt you if you don’t utilize it in a proper way. First of all, you need to have a clear mind about what are your goals that you want to achieve through the social media strategy. In this article, we are going to deal with some considerations when developing and analyzing your social media profiles. 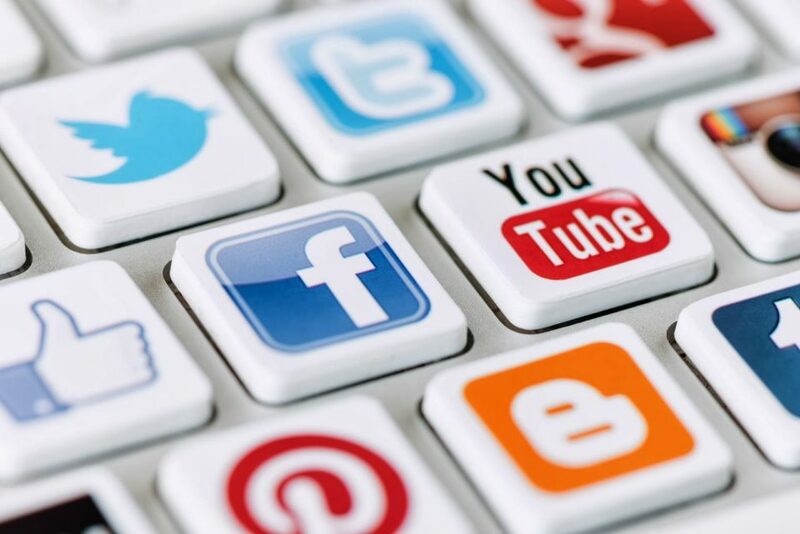 This will directly and surely benefit your business through the effective social media strategy. 1.7 Are you a good listener also? While meeting the day to day problems of online marketing problems, we often our goals for which we have started our social media campaign. So, it is time for you and your team revise the goals and spotlight on what were the situations and why were you choose to engage with the certain platform at very first.Was it an effort to increase the online recommendations or customer referrals or customer service? Or you were heading to improving the brand awareness or built the trust and loyalty among the customers.You also can create the list of the “whys” to understand your goals and the actual expectations. So that you can check the reasonability and performance of your social media campaign in the changing scenario. Is the information you are offering to your audience and the customer is really interesting, relevant and valuable to your audiences? Don’t forget that people only re-post, share, like and retweet the post or content that seems relevant, educative and comparatively good to them.So try to provide the information that is not just centralized to fulfilling your business goals, including yourself promotional messages, sharing industry research, related industry news, and marketing strategies. Your posts must be focused on providing all above information in their best benefit and feel them interesting to share further.The theory is also known as the science of retweets that mainly pressure on posting the organic and interesting information that uses the maximum number of optimal keywords. For this, you can research about what type of information can influence your most of the customers and when is the best time to engage with them. As there are too many social platforms are out there, which one is right for you and is your existing one is fulfilling your goals and meeting your expectations? You need to restart the process for assessing your specific group or community of targeted quality audiences. Analyze your recent research on their behavior research, if something was done in this field actually and also figure out that is the research results are relevant to your business requirements. It is quite obvious that you and your business have at least a Facebook, Twitter, Linkedin and a Google+ profile to reach a remarkably good amount of audiences around the web.You should research that which one or more are more successful for you to engage with the relevant group of the audiences not which are most popular on the web. 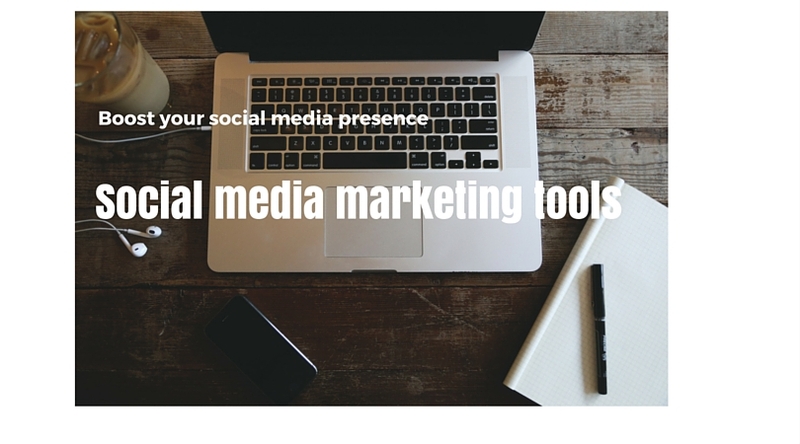 Here, you can get help from some support tools such as Social Mention or Board Reader, which can help you to determine that at which platform your relevant keywords are specifically discussed. Also, have Hootsuite and Social Engage to maintain your accounts. Actually, there is not any right answer for the term “how often”; it basically depends on your social media goals, your targeted audiences and the type of information you want to share. In the terms of tweets, try to be active daily and also on Facebook maintain the continuity to keep your profile updated and responsive. This can easily be done by using your previous experiences learned by the time and adapting them on the level of engagement you receive on each platform. More than four members of your business should be involved in company’s social media active team. It will help you to maintain a good supply of interesting information on different aspects and also cause no burden on anyone’s head. One of them can deal with the answering the technical questions and queries, some other can focus on content promotion while anyone else can focus on using different social media platforms. Sharing the social strategy campaign among your team members is an ideal plan, yet you need to maintain a consistent voice and put yourself as a strong brand through all these social activity issues. You are working as a brand representative and try to play a promising role that ensures the audiences and potential customers about who you are and what you are representing. Are you a good listener also? Answering the questions and queries and also check that what kind of conversations are being shared and forth. What are the points that are being taken into care by other companies in the business and what are the matters that needed to be addressed some more? What are the sentiments of the audiences towards your profile and for your competitors? While paying a good attention to what the audiences are feeling or want from your social media profile web page, you can achieve the best from it and obtain your goals in a very short span of time.Other than the social media tips mentioned, there is another thing to consider which we will publish in the upcoming social media article. If you want to ask any new ways to improve social media profile for business, feel free to ask in a comment section.